The Bernese Mountain Dog is a large-sized breed of dog, one of the four breeds of Sennenhund-type dogs from the Swiss Alps. 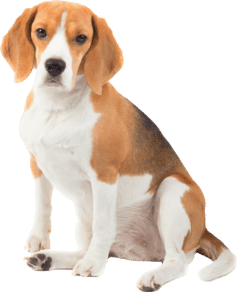 The name Sennenhund is derived from the German Senne (“alpine pasture”) and Hund (hound/dog), as they accompanied the alpine herders and dairymen called Senn. Berner (or Bernese in English) refers to the area of the breed’s origin, in the canton of Bern. This mountain dog was originally kept as a general farm dog. Large Sennenhunde in the past were also used as draft animals, pulling carts. The breed was officially established in 1907. In 1937, the American Kennel Club recognized it; today, the club classifies it as a member of the Working Group. Like the other Sennenhunde, the Bernese mountain dog is a large, heavy dog with a distinctive tri-colored coat, black with white chest and rust colored markings above eyes, sides of mouth, front of legs, and a small amount around the white chest. The ideal of a perfectly marked individual gives the impression of a white horseshoe shape around the nose and a white “Swiss cross” on the chest, when viewed from the front. 25–27.5 in (64–70 cm) for males, while it is 23–26 in (58–66 cm) for females. Weight is 80–120 lb (35–55 kg) for males, while it is 75–100 lb (35–45 kg) for females. 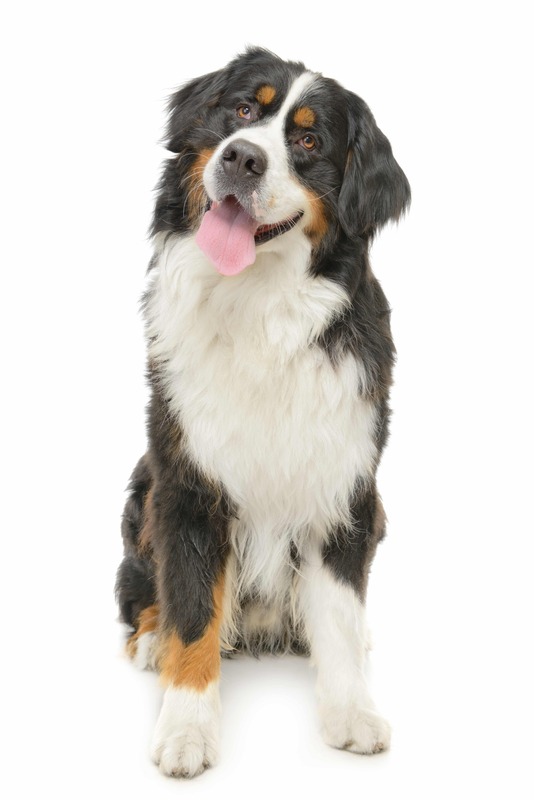 The breed standard for the Bernese mountain dog states that dogs should not be “aggressive, anxious or distinctly shy”, but rather should be “good-natured”, “self-assured”, “placid towards strangers”, and “docile”. 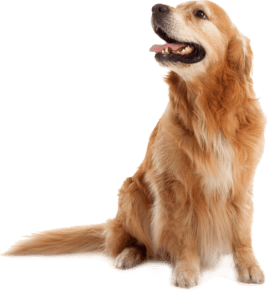 He only attacks if really needed (his owners getting attacked) The temperament of individual dogs may vary, and not all examples of the breed have been bred carefully to follow the standard. Cancer is the leading cause of death for dogs in general, but Bernese Mountain Dogs have a much higher rate of fatal cancer than other breeds; in both U.S./Canada and UK surveys, nearly half of Bernese Mountain Dogs die of cancer, compared to about 27% of all dogs. 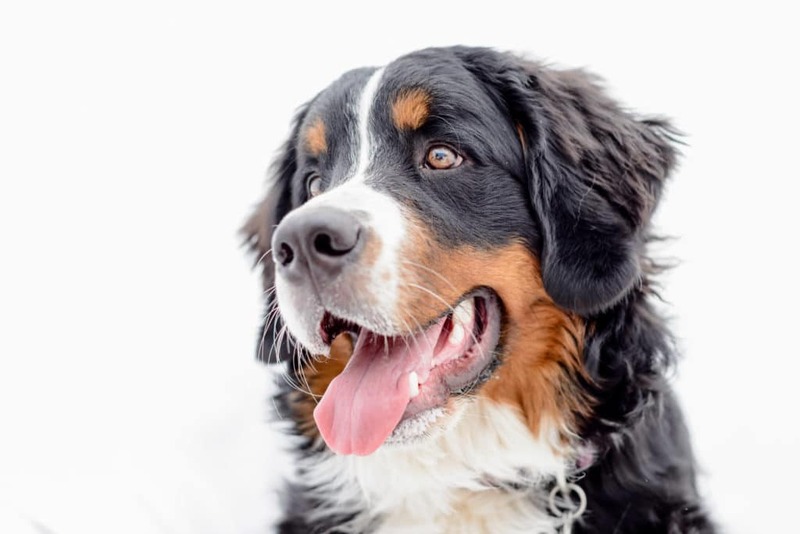 Bernese Mountain Dogs are killed by many types of cancer, including malignant histiocytosis, mast cell tumor, lymphosarcoma, fibrosarcoma, and osteosarcoma.